Brenda Gunn has joined the University of Virginia Library as the Associate University Librarian for Archives and Special Collections. 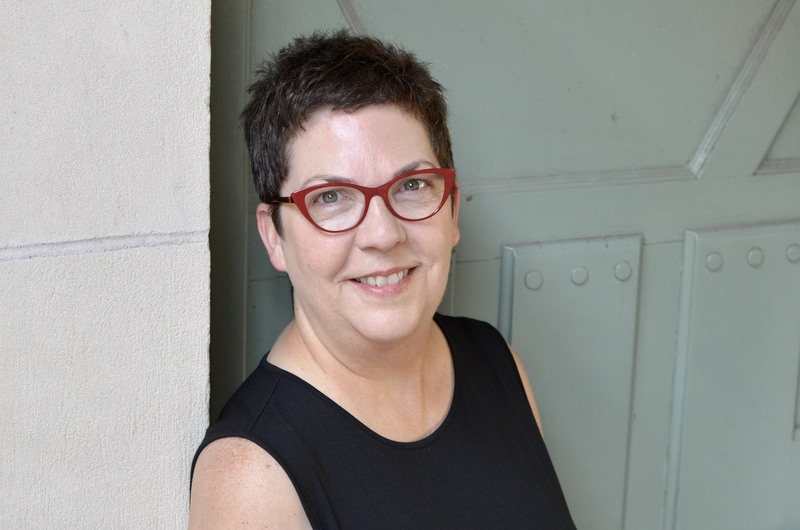 Brenda has spent the last 18 years with the University of Texas where she was the Director for Research and Collections at the Dolph Briscoe Center for American History. Gunn began her career as an assistant archivist for the State Bar of Texas, and joined the Briscoe Center as head of archives and manuscripts in 1999. She was named assistant director for research and collections in 2005, and associate director for the division in 2007. In 2010, she became the first Janey Slaughter Briscoe Archivist. She holds a Master of Library and Information Science from UT Austin’s School of Information, as well as a Master of Arts in English and a Bachelor of Arts in History from the University of Texas at Tyler. Gunn has completed courses toward a Ph.D. in American History at UT Austin. She has published on Davy Crockett, Stephen Austin, and integration in Texas, among other topics, and she has presented on involving undergraduates in archival research, as well as on the role of archivists in truth and reconciliation efforts. Her expertise in archives has been recognized by her election to the Society of American Archivists Council for a 3-year term and by her election as a Fellow of the Society of American Archivists, an honor bestowed by the Society of American Archivists for outstanding contributions to the archival profession. Gunn has served in leadership positions in state and national archival organizations, including a term as President of the Academy of Certified Archivists. She currently serves on the steering committee of the Archives Leadership Institute. Brenda Gunn assumed her new role in August 2017.